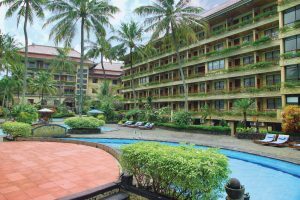 Get inspired by nature, blended with the uniqueness of Javanese traditional architecture in the center of the heritage. 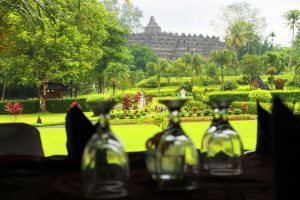 Discover other experience behind the Borobudur area and explore the richness of Javanese culture. Savor the natural ambience around you with peaceful mind overlooking paddy fields and small rivers.